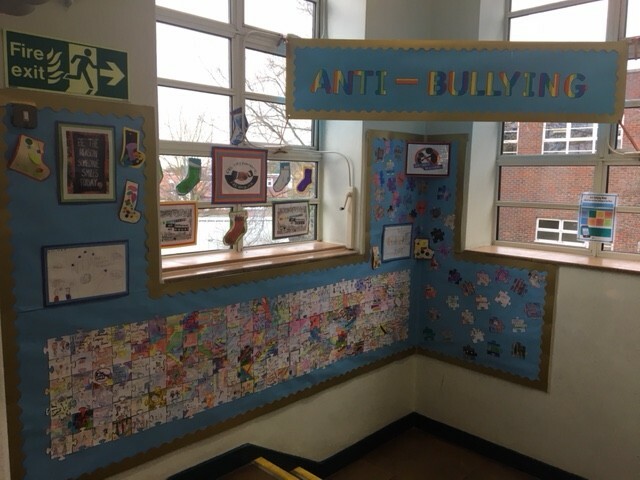 The PSHE & Wellbeing faculty support our children's personal, social, health and emotional development. 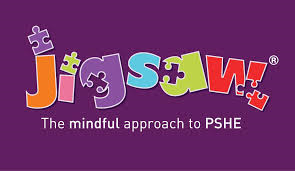 For PSHE, we use Jigsaw scheme and resources. We have active Junior Traffic Ambassadors (JTAs) who are working hard to make our streets safer for our children. Continue regular and consistent PSHCE lessons throughout the school.